The idea of walking into a yoga class can be intimidating — even for someone who has been practicing for a while! You may not feel flexible enough, know enough poses, understand the terms the teacher uses, or be comfortable in such a potentially vulnerable environment. And that’s okay. But letting yourself stand still because of fear or excuses is not. That’s why I decided to do my 100 Days Project (you pick something creative and do it for 100 days!) around yoga, in an attempt to make it a little more accessible to those who are just dipping their toes in the water. Each day for the next 100 days, I’ll post a new pose to my Instagram account with a little description, benefits, thoughts, modifications, and whatever else I feel like sharing about the pose. For me, this challenge is a chance for me to improve at articulating some of the things I know about yoga and to learn things that maybe I didn’t before — and to practice every day! Yoga is many things, and I think that art is one of them. So here’s to this challenge growing my practice and hopefully yours as well! 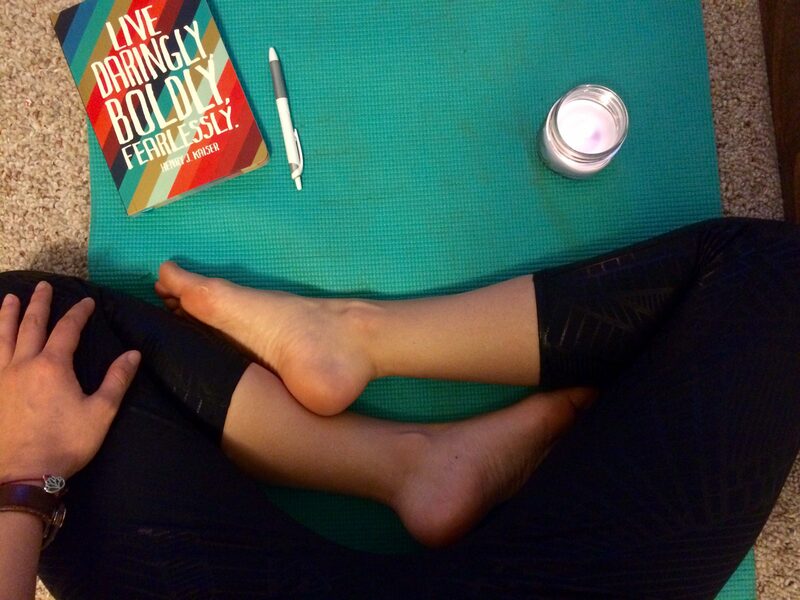 Follow my project on my Instagram or with the hashtag: #the100daysofyogaproject.